We like to see life as a daily form of inspiration; whether it comes from the people on the street, exhibits at the art museum, or even colors in the aisle of the supermarket. We like to pull from those inspirations to build new ideas and looks, especially when it comes from the music we listen to. Our favorite musicians know how to rock both on stage and off and we can’t help but take inspiration from their style and overall aesthetic. We’ve combed through looks from some of our favorite musicians and came up with some great inspiration! Maybe it’ll spark something in you like it has in us! Okay, JLO may be more actress/designer than musician lately but we can't help but put her on our inspiration list. I mean, c'mon she's got style! We especially love the neon she's rocking in this outfit...hot pink paired with neon green body-con dress has us running to our closets for anything bright! So maybe we wouldn't go as short-short as Katy's Elle Cover look, but we can take on that print! Houndstooth is all about Fall and this picture is the ultimate in inspiration for us. Call me...definitely! Those floral pants--heck, floral ANYTHING--has us gasping! Carly Rae Jepsen pairs her floral leggings with a leather jacket, how more rockstar can you get? We'll be copying this look! Debbie Harry aka Blondie aka Rock Goddess of all TIME, we love you and your style! Yes, Blondie was big in the 80's but how timeless is this look!? You can never go wrong with a striped tank and cool shades, you just need to supply that rock-star stance. Oh Lady Gaga! Where do we even start with her? Yes, she's out there and crazy but also oh so inspirational! We can't get enough of her fashion antics, and we especially like this very Queen-like ensemble. 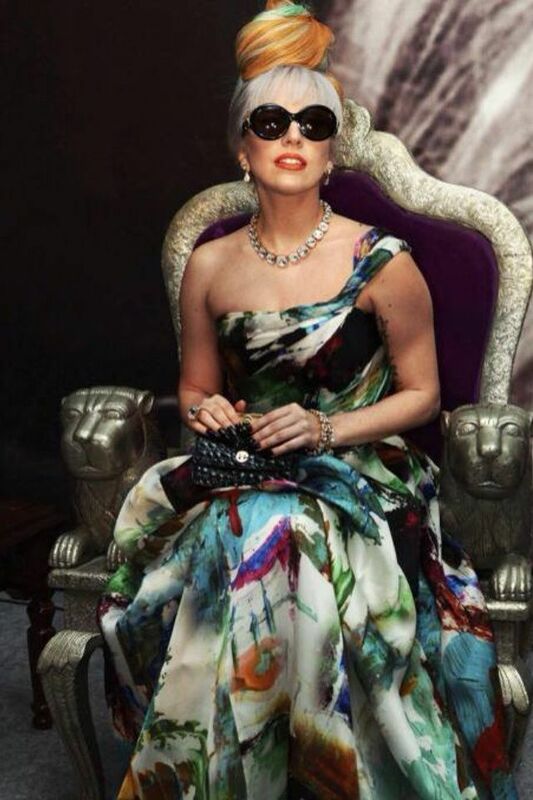 She looks like she reigns on the fashion AND music throne! This list isn't complete without the man himself, Michael Jackson! We all know how amazing of an artist he was, and his fashion choices were no different. 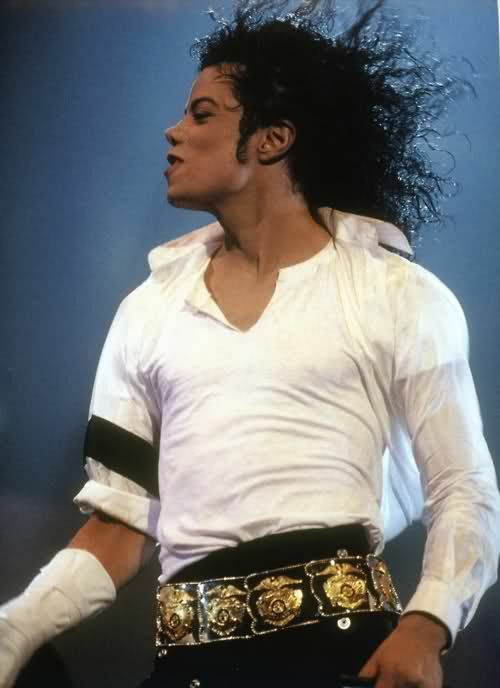 This iconic picture of MJ is just one of the many images that speak to us. What do we take from this look? Black, white, and a POP of gold...always cool. How perfect is Taylor Swift here? She knows how to rock that girl-next-door look; it's practically flawless! Nothing says comfy, casual, and put together more than short-shorts and a striped tee. Can we all be in agreement that she can never look bad? OMG yes to JLo, Houndstooth and Taylor Swift!